Sometimes when you’re tracking down beer bars in the Chicago suburbs, you find them in some pretty unlikely places. Such is the case of Beer House, tucked into the courtyard of Lombard’s Yorktown Center. 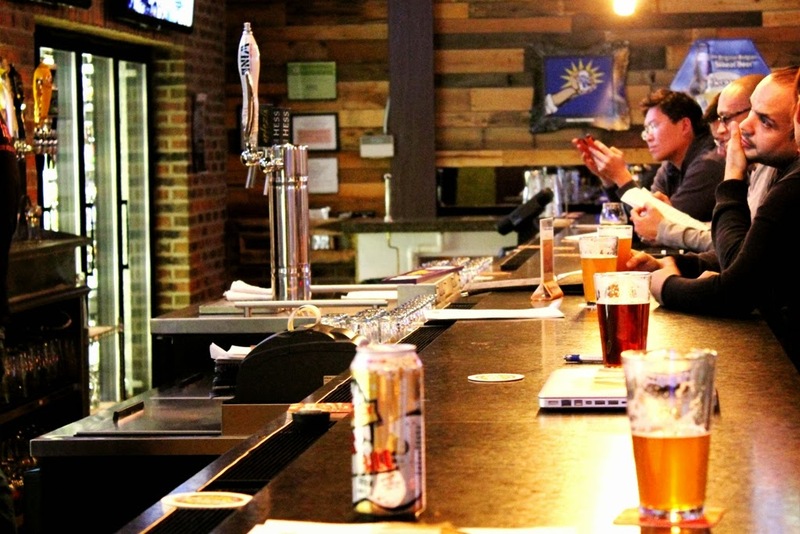 While at first glance you might be skeptical of a bar found in a retail shopping area, it’s clear that the owners and staff at Beer House are committed to not only serving quality beer to their patrons, but also contributing to the Chicago and suburban beer community in big ways. Goblet of Fire. Solemn Oath's Kidnapped by Vikings at Beer House. Take their commitment to local Chicago area breweries, for example. 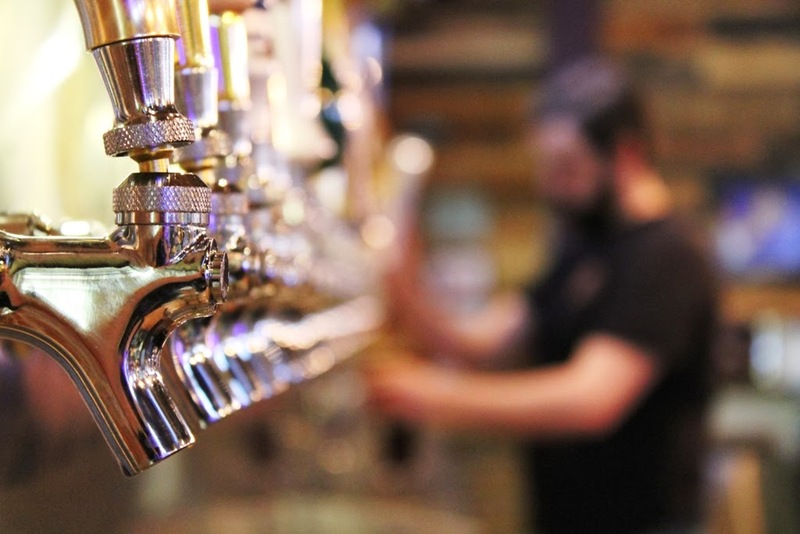 You'll often find a large portion of their 60 taps filled with local beers, ranging from long established brewers to the latest nano breweries in the area. 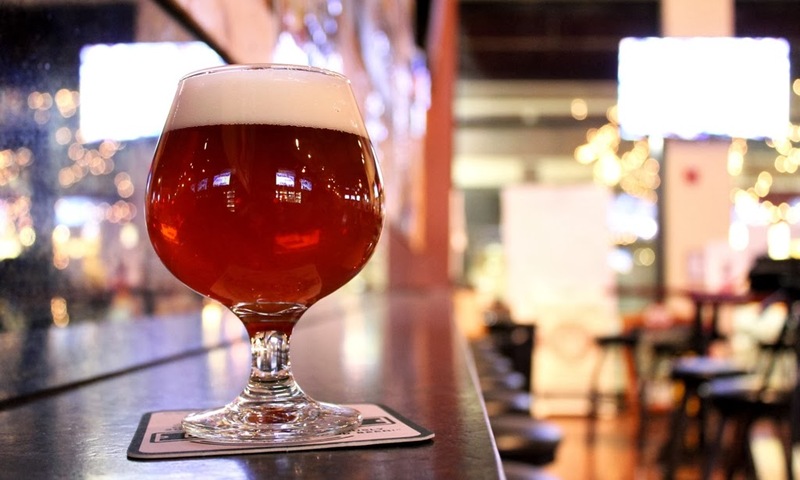 Twice since Beer House opened last July, they’ve held Chicagoland brewery tap takeover events to draw multiple local brewers together with beer drinkers for a good time. “I love dealing with the local brewers. They’re just real. They love what they’re doing and they all support each other. It’s not a competition, it’s ‘hey, let’s all do well together.’” - Denise Powell, partner and general manager. Beyond the Chicago beer scene, there's a variety of regional, national, and global brews to choose from, including over 300 bottle and can options. When possible, Beer House holds special tapping events for those hard-to-get beers, like a recent Bell's Brewery Hopslam tapping last month. Then there’s the music. Directly above and behind the bar is a wide stage where Beer House brings in local talent, from intimate acoustic solo sets to full-blown bands and events, like this Friday’s Ska Brewing and Music Night. Featuring three local ska bands (On Your Marx, Run and Punch, and Skalalitabs) and five of Ska Brewing's beers, Friday night will be Beer House’s largest (and loudest) music event to date, stretching the limits of they can do in their space. Shimmer and shine. Everything in the Beer House is spotless. 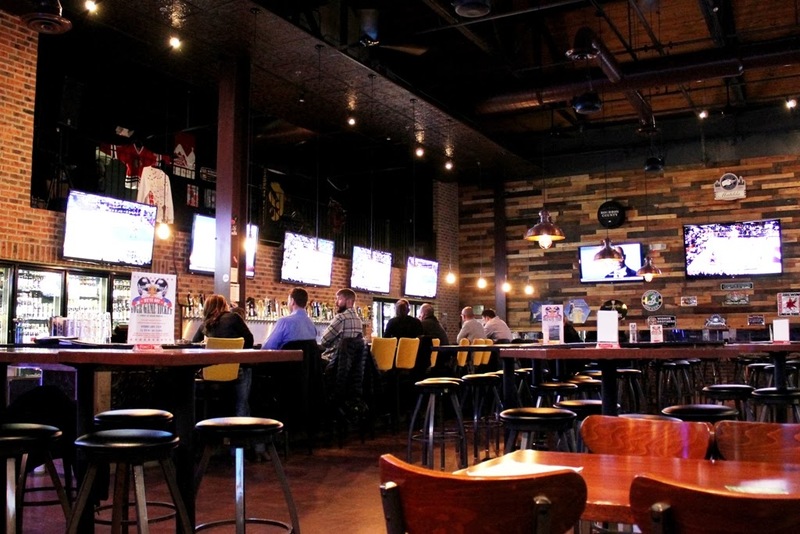 While beer and music are the two main focuses of Beer House, they’ve rounded out your entertainment options with a dine-in experience featuring food delivered from several nearby restaurants, plenty of plasma to watch your sport of choice, and even a stack of board games to get the night rolling. Cozy up to the spacious bar if you can find a spot, one of the quieter booth areas near the back, or the 20 person community table if you're feeling sociable, and enjoy what the evening throws your way. Beyond all this, and most importantly, Beer House genuinely seems to put beer first and foremost. Denise Powell, partner and general manager, is a certified Cicerone Beer Server, and while she doesn't currently require certification for all of her staff, she certainly encourages it and provides as much training to them as possible. Learning about local Illinois breweries is a big part of their training. Field trips to BuckleDown Brewing in nearby Lyons and Tighthead Brewing Company further north in Mundelein give servers a chance to learn about the people and processes that create the beer they’re pouring every day. Each time I’ve visited Beer House, I’ve witnessed their evolution as they matures into a stellar beer bar in terms of the service, quality of events they hold, and beer knowledge of the staff. They've certainly come a long way in the short time they've been open, and the local beer community continues to welcome them with open arms. All content © Jeremy Teel, 2013. Awesome Inc. theme. Powered by Blogger.